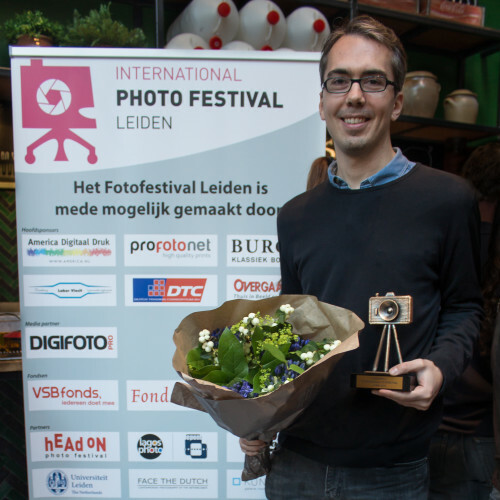 Jury president of the International Photo Festival (IPFL) 2015 Leiden, Wim van Sinderen announced on Saturday, 12th October that Alexander Krack (1981, Germany) won the third edition of the International Photo Festival Leiden. 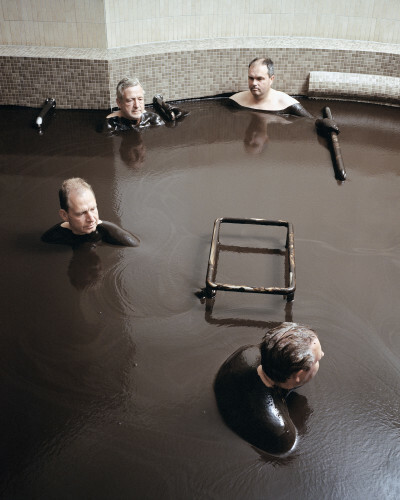 With his series on German spas the photographer earned a check of 1,000 Euros. Krack says: “Spas in Germany are very popular: they give people a temporary escape from reality. They create the illusion of a dream in which one never knows whether things are what they seem.” Germany has over 300 spas. Krack traveled to 40 of these villages and looked at each new town as a discoverer of a new area. In this way he tried to capture the microcosm of the spa in his photography. Sometimes from a distance, when he photographed the landscape, other times at close range when he was interviewing residents and photographed them in their daily routine and treatments. This has resulted in wondrous pictures where imagination wins over reality. The work of Krack and 19 other selected photographers can be seen at the IPFL from 10 to 31 October at the Hooglandsekerkgracht and in the Nieuwe straat in Leiden. The photographers come from different countries in Europe and all are recently graduated from renowned photo or art academies. This produces a dynamic exhibition, which photography ranging from documentary to fiction, from portrait to conceptual and from drama to humor. But the one thing the photographers have in common is that they all are at the beginning of a flourishing career as a professional photographer. The International Photo Festival in Leiden is part of the Talented Photographers Foundation, a nonprofit organization in Leiden. The festival is free and is organized entirely by volunteers. The aim of the festival is to show the public new photography talent and to support this talent in an international photography career. The International Photo Festival Leiden wishes Alexander every success in his future career as a photographer.